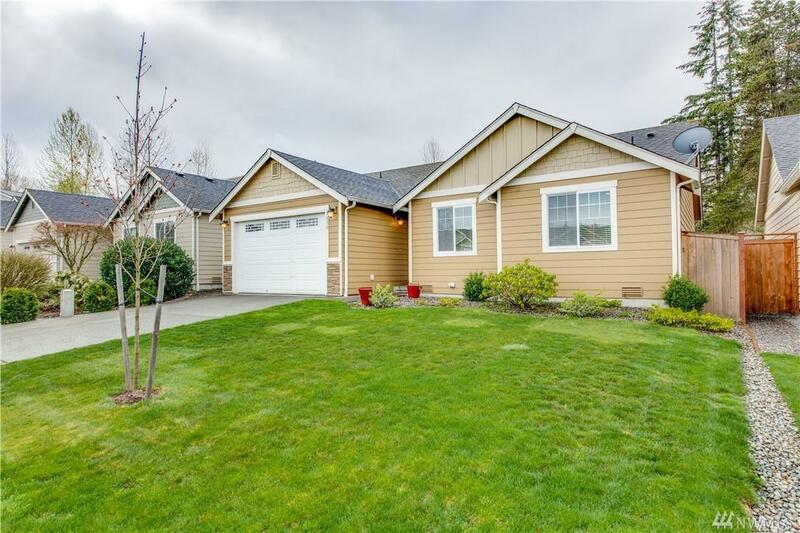 9810 201st St E, Graham, WA 98338 (#1435931) :: Priority One Realty Inc. 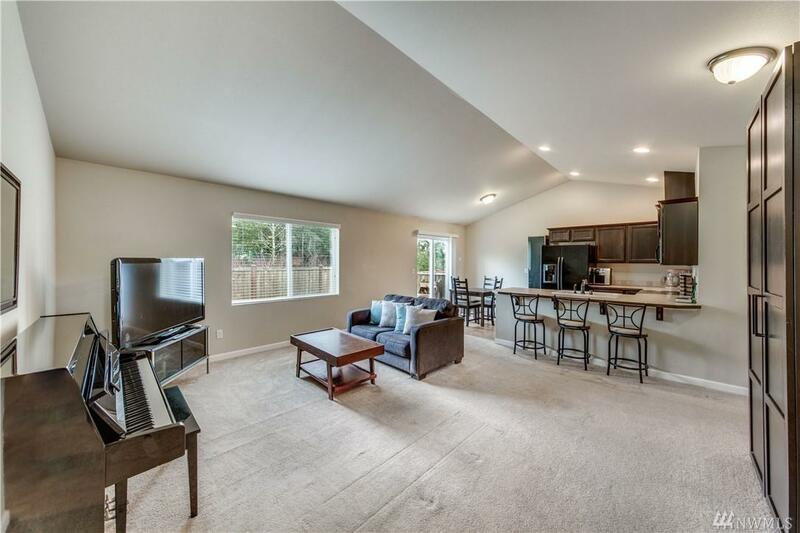 This bright and open Rambler features a beautiful great room with vaulted ceilings, great for entertaining! Master Suite boasts a beautiful bath and two walk in closets. Additional two bedrooms both with oversized closets. All appliances stay, Laundry room with plenty of storage! Fully fenced with low maintenance yard. Green belt behind giving extra privacy. Easy access to Meridian. Close to shopping, restaurants, and great parks! 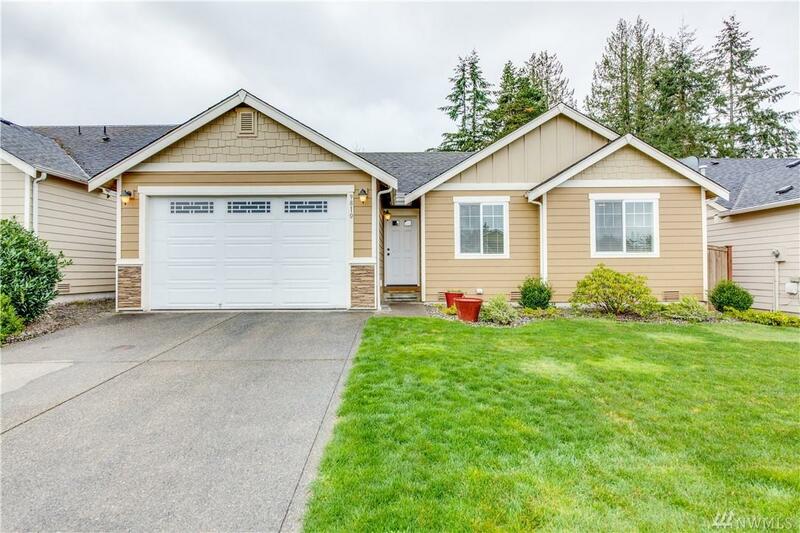 Listing Courtesy of Windermere Prof Prtnr-Puyallup.